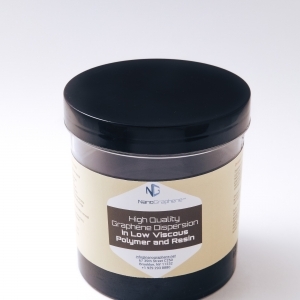 NanoGraphene Inc. (www.nanographene.net) during the first half of July 2017 produced its first graphene from its revolutionary plant recently set up at its unique facility located at Industry City in Brooklyn (https://industrycity.com/) which is being developed as an innovation centre. The companies coming to Industry City represent new cutting edge technologies which have the potential to disrupt and reshape many industries. 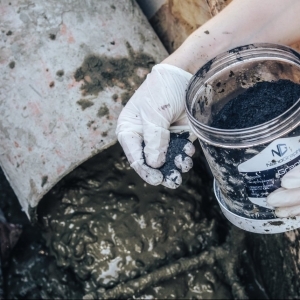 The graphene, which is pictured, has been produced by NG’s proprietary environmentally clean closed loop technology (PECCLT) which utilises only water. 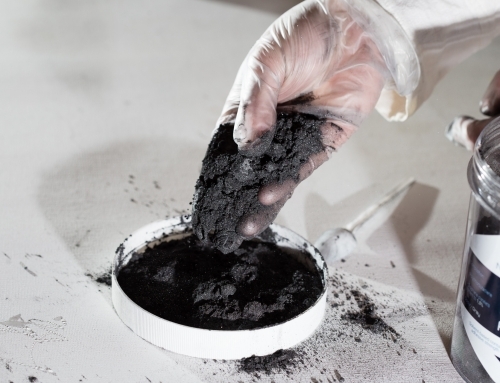 “We are excited to put first production in New York on time and on budget”, said both co-founders on Nano Graphene Inc. Boris Goldstein and Sergey Alekseev. 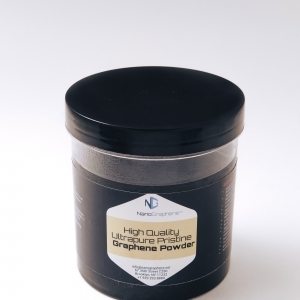 Since moving to Industry City in Brooklyn, Nano Graphene has attracted growing interest from all over the world and particularly from globally recognised names who are placing orders for graphene with NG. 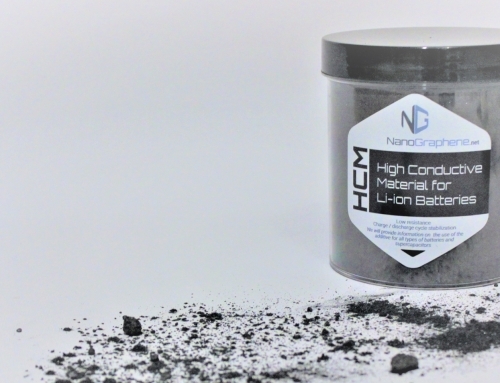 The variety of uses for NG’s graphene grows by the day and includes utilisation in lithium ion batteries which are powering the electric car revolution, inclusion in solar panels, cement, printing ink and use in oil, grease and resin. 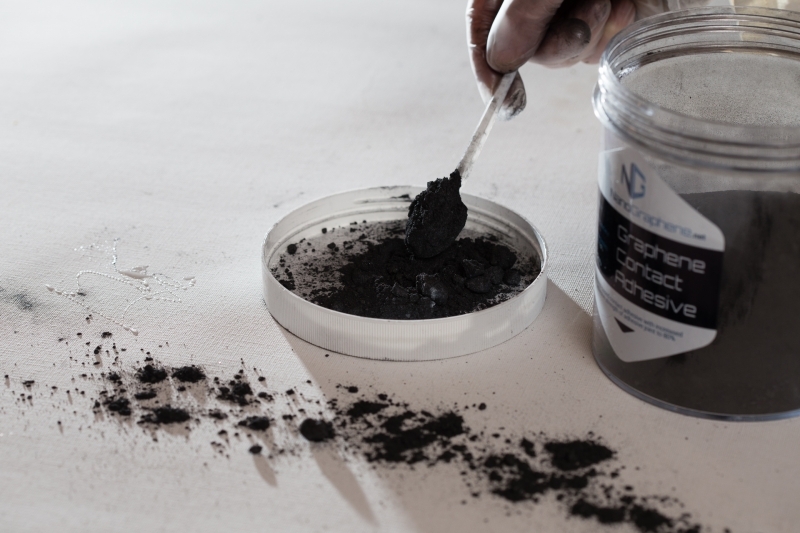 Graphene is also being utilised to harden paint, included in semi-conductors and water desalination and filtration usage. The industries approaching Nano Graphene vary from car manufacturers, battery manufacturers and building companies. 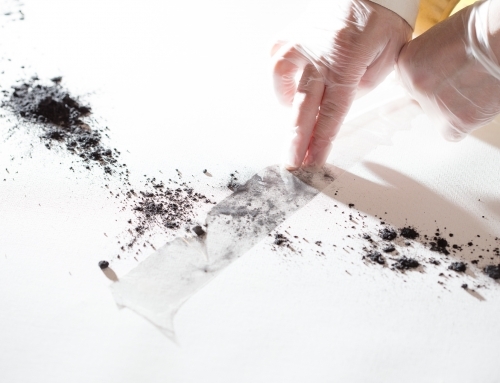 They also include universities, research laboratories and new cutting edge technology companies who all see the growing use of graphene as an important part of the future development of their own projects. Nano Graphene’s graphene production success in New York is a result of more than a decade of research, testing and development by a world class research team. 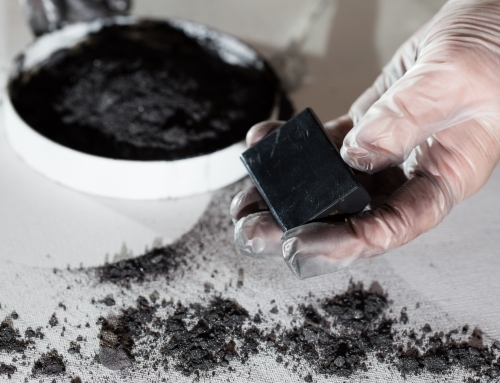 Nano Graphene will progressively utilise what it believes is the purest graphite available to provide a growing market with the highest grade graphene produced in a sustainable environmentally friendly plant utilising water. Nano Graphene believes graphene, which is stronger than steel, is a better conductor than copper and arguably one of the most versatile materials beginning to emerge, will aid and improve countless industries to produce better products which are more efficient, lighter and longer lasting. Share The New Reality Post! NanoGraphene Inc Signs a 5 Year Binding Off-Take Agreement with the Australian Based Graphite Exploration Company, Volt Resources Ltd.